The Carpathian mountains are famous for their incredible beauty and for the tourism it draws to several countries in Eastern Europe, and also for its natural resources. Romania has most of this mountain range in its borders. 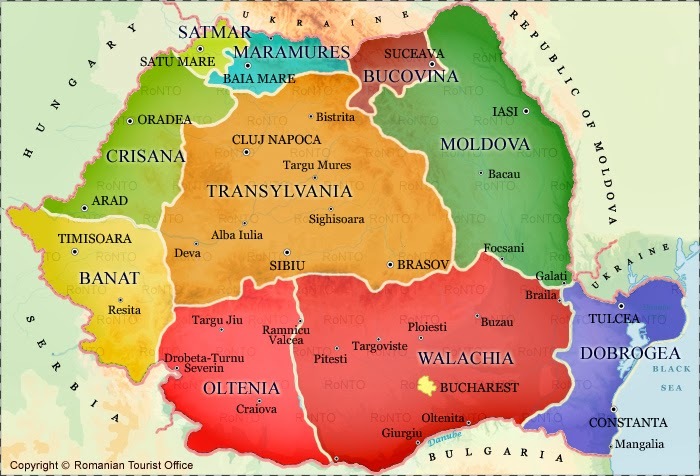 Transylvania, because of the fact it is more of a plateau in the Carpathian range, has much of the natural resources, and this is due to the fact that Romania has 53% of the mountain range. Slovakia is next with 17% of the mountain range. There is gold in these mountains. The Romans would invade, and subsequently conquer the Dacian Empire and bring back iron, silver and gold to the heart of its Empire, Rome. This would give the area a larger place in history. It many passes would be the means for the invasions of Transylvania, and it was because of these passes that the famous castles and fortified cities grew up. The Romans themselves would found the city of Alba Iulia. 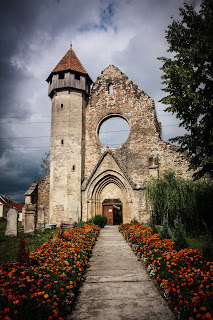 Although it was known to the Romans as Apulum, it would later change its name several time to the 'white city' the Latin version of Alba Iulia. Near the city, there were mines, and these mines were where some of the gold was found. Gold was found in the gold mines of Rosia Montana, and this is well documented. This would be a source of income for many people but as of 2006, the mines were shut down. Currently there are about 2,500 people who live in the town near this mine. 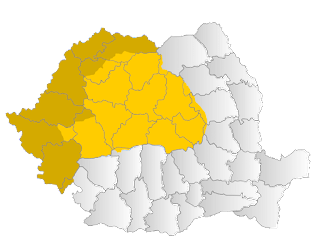 Most of the gold and silver and other valuable minerals and metals are found in the Carpathian mountain region, and these mountains will play and important role in Transylvania and Romania. 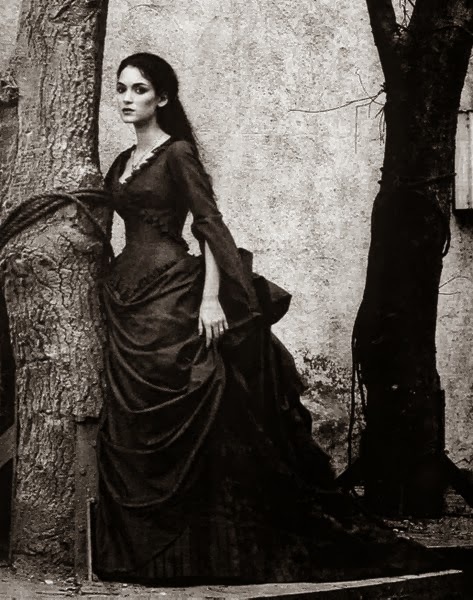 Even the Romanian Royal Family has some connections to the gold in this area. 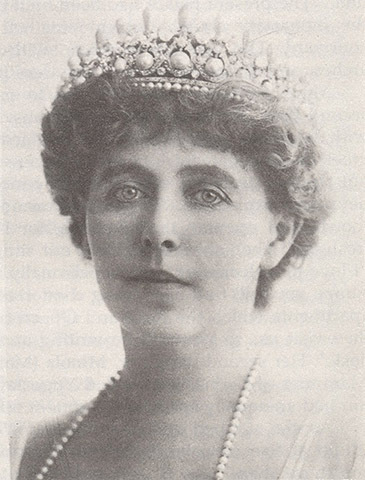 Queen Marie of Romania who was crowned Queen in 1922, wore a crown crafted from the gold of Transylvania. There is a Canadian connection with many of the gold mines in Romania, and this is based on the companies which own the mines, for example the Ciresata mine in Hunedoara County, Romania, is owned by Toronto based, Carpathian Gold. The Carpathian mountains are known for their beauty and lend enchantment to Transylvania, Romania. They also play a vital role in the GDP of Romania with the natural resources that can be found in this region. It is no wonder Romania was able to be more independent of the Soviet Union after the rise to power of Ceausescu. It was because of the natural resources in the land beyond the mountains. Gold galore I would say! Plus it's the only country in the world actually with a gold museum.